Nice series. 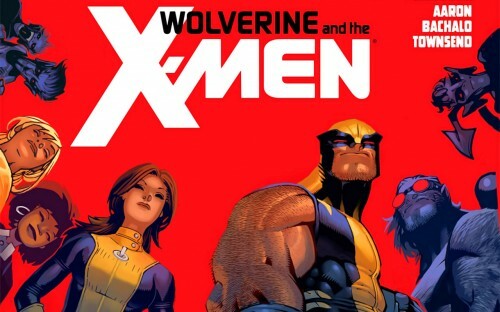 Not a bad x-men story; probably my favorite Regenesis story… I also really enjoy Scott Bachalo as an artist. I remember when Wolverine was part of the Xmen.